For $15 a month, students can receive all of their textbooks to their door. 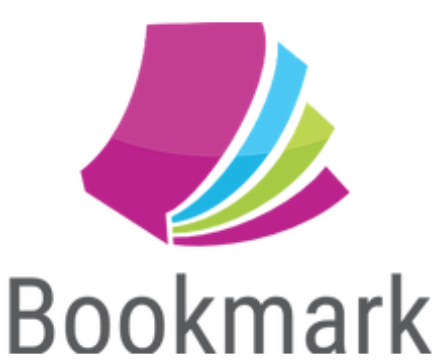 Bookmark is a textbook subscription service that is currently only available to CSUN students. Subscribers send in their class schedules and the textbooks needed will be delivered to them along with a return label to be mailed back at the end of the semester. The system is designed to lower the costs of books and eliminate the hassle of finding the right textbooks at the lowest price. A subscription for Bookmark is $100 for one semester, $180 for two semesters and $240 for a full year that includes summer and winter sessions. They offer a monthly payment option of $16 per month for one semester and $15 per month for two semesters. 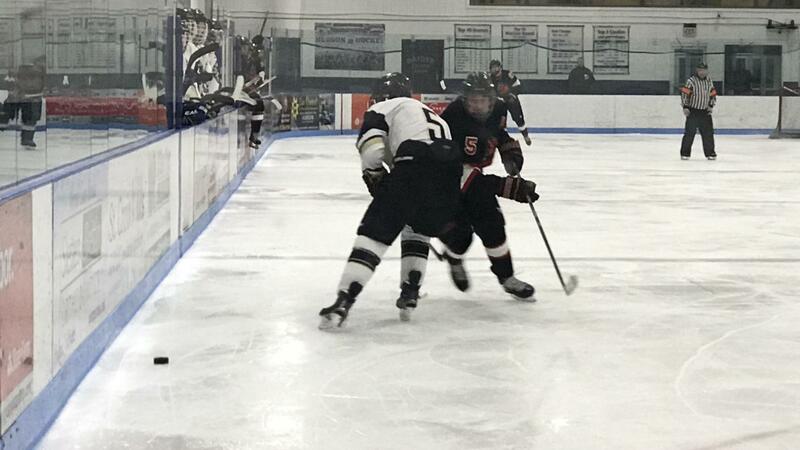 It was started in October 2017 by Rodriguez and his long time friend, 19-year-old political science major, Tyler Valentine. Tired of paying hundreds of dollars every semester for textbooks, Valentine came up with the idea of Bookmark that would help students get through college without shelling out a ton of money. “We didn’t really know anyone at CSUN so the first thing he did was come to me and he was like, ‘you have experience in finance, let’s try to work something out’,” Rodriguez said. With the guidance of Entrepreneurship Director Ryan Holbrook, Bookmark opened for a pre-launch this semester. The pre-launch allowed less than 100 students to try the service as a trial run before Bookmark fully launches in the fall semester. 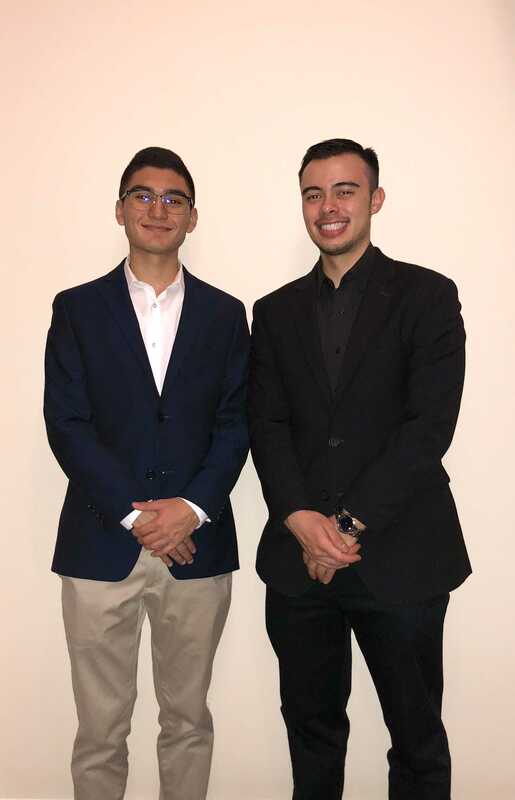 The bookmark team plans to search for investors, software developers and joining entrepreneurship events such as CSUN’s Bull Ring competition this semester.